As a premiership team we sometimes take for granted our hard working, committed and successful pathway teams, this season we have focused on the integration of the Mini & Juniors and Youth to become one team and one club. Our 1st XV have regularly mingled with the Mini and Juniors to inspire and reinforce the one team ethos. We have also seen 1st XV player Gareth Allen support the Youth to ensure support is given to all Bedwas RFC players. The Youth are beginning to see the fruits of their hard work this season which was difficult to envisage at the beginning with only 12 registered players. However, with consistent work on player development and the integration of the U16s in the player pathway since Christmas this has put the team in a good position with the final games remaining. 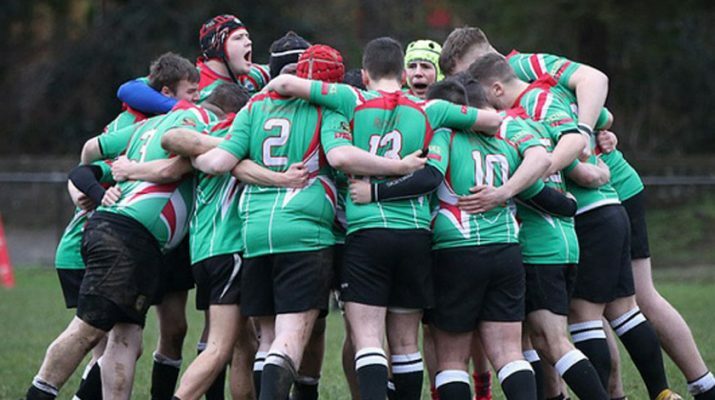 Bedwas Youth have three league games yet to play against Croes-y-Ceiliog and Machen. 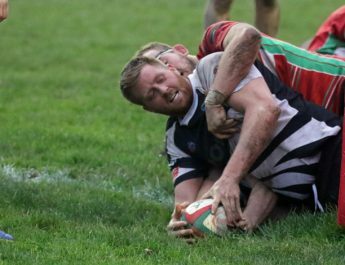 Bedwas currently sit in 2nd place in the Principality Division C league table. They are also to compete in the Dragons Youth Plate on the 10th April at Bedwas RFC with a 7:15pm kick off, as they face Penallta. 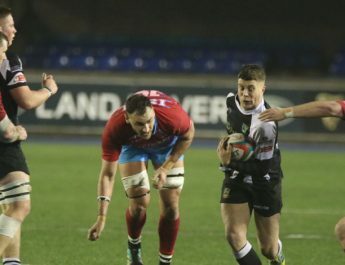 a team who have already secured their place to play at the Principality Stadium. Team Manager Stephen Lloyd-Clubbe has confirmed that a date is to be confirmed for the fixture against Machen for the Caerphilly District Plate. With these fixtures yet to play the team have set goals to remain 2nd in the league table as Machen have already been confirmed as top of the table winners and to finish the season strong as a platform for next season. 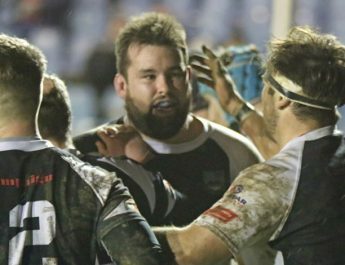 We checked in with Head Coach Jonathan Salter on his views on the season so far, he states “We have very much had a season of two halves. We have struggled with a consistent squad early in our campaign but since the U16s have been training with us and blooded on game day we have really started to galvanise as a team. Winning has been our problem but recently it has become a habit with the future certainly looking bright for the new guns of Bedwas RFC. We look forward to finishing our season strong and look forward to planning more success for 2019/20 season. The Youth team coaches would like to thank the Under 16s coaching staff for their input in training and on game days”. The Youth management team comprise of Jonathan Salter (Head/Forwards Coach), Gareth Hughes (Backs Coach) and Team Manager Stephen Lloyd-Clubbe. Captain of the Youth is Lewis Calo and Vice-Captain is Zak Raymond. All of us at Bedwas RFC wish the Youth all the success for the remainder of the season and for their preparation for the season ahead.